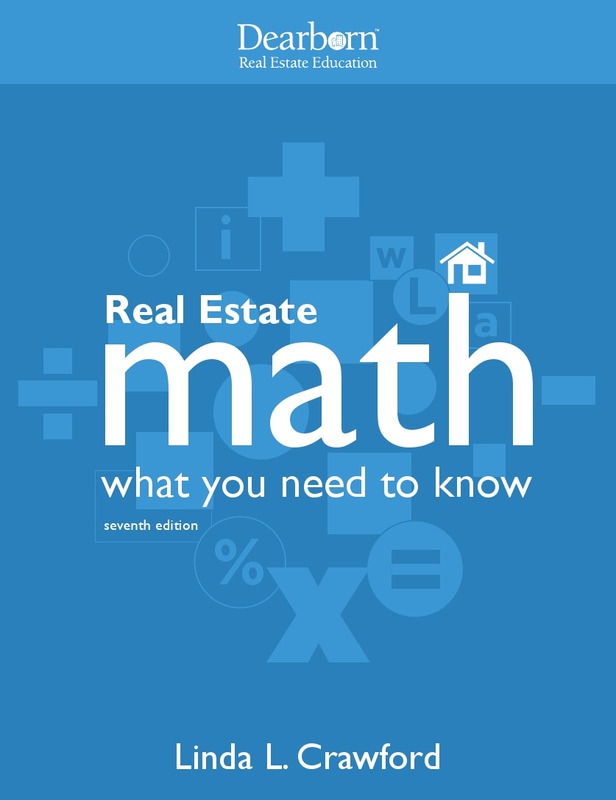 This "cram" course is designed to boost your confidence and to help you improve your exam score. 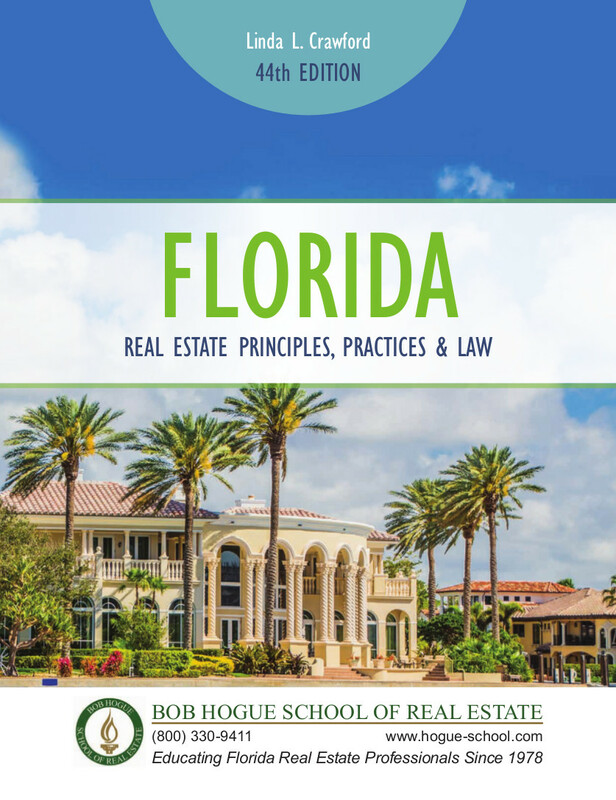 We offer live in-person instruction in Pinellas, Hillsborough, Sarasota, Manatee, and Polk counties. 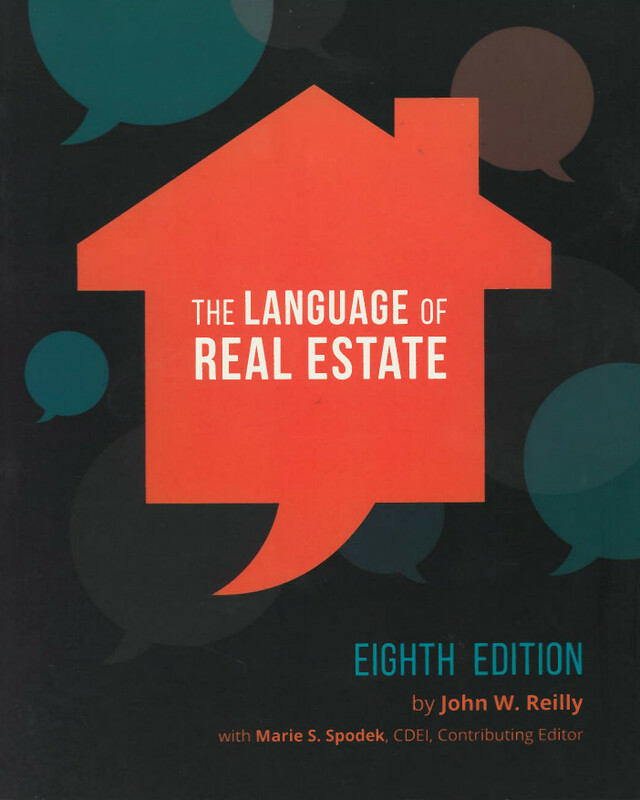 Our price includes the course textbook. 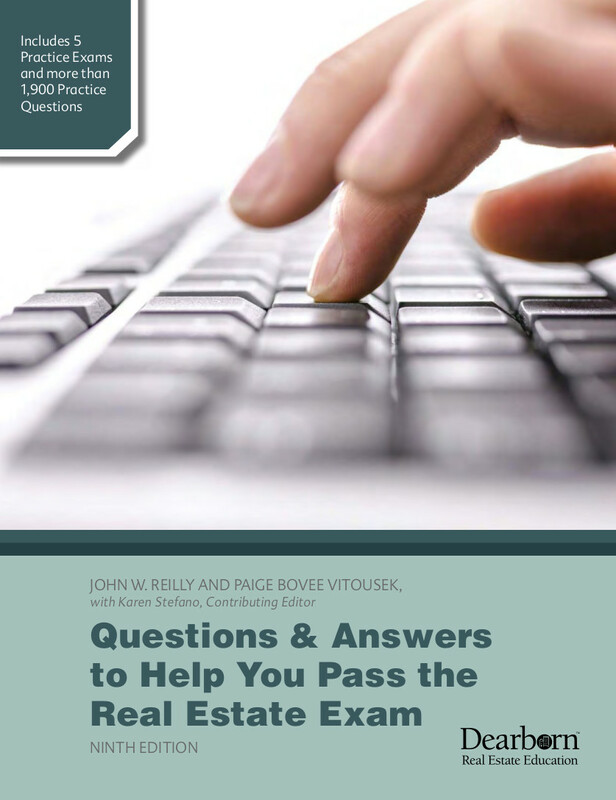 Build custom quizzes to focus on topics. 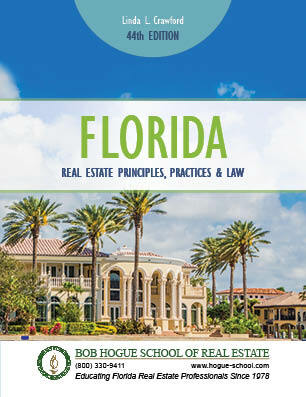 Includes over 400 practice questions. Accessible from multiple computers with a high speed internet connection. 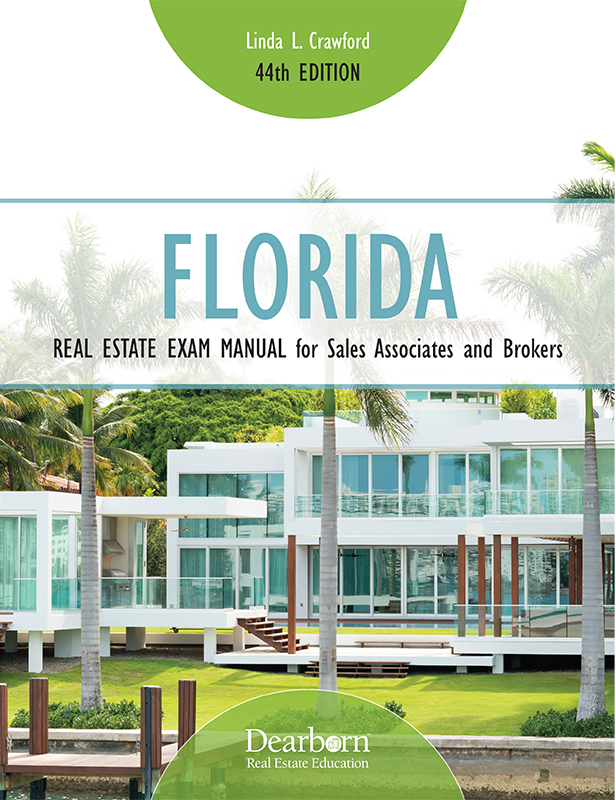 The Florida Real Estate Exam Manual has all the information you need to prepare for your real estate exam. 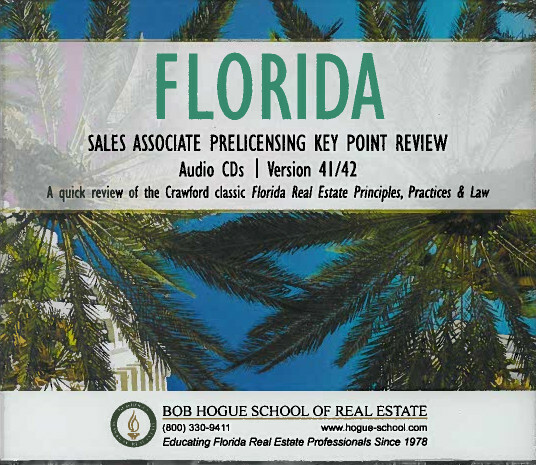 -This text is included in the Florida Real Estate State State Exam Prep classroom course price.